Metro Pro from studiopress wordpress themes is one of the best wordpress mobile responsive theme. Magazine wp themes are extremely popular among bloggers. Magazine themes are so popular simply because they present content in a much better way and their design is also attractive. Mobile Responsive blog theme is the new phenomena and you should follow it. Now coming back to studiopress metro pro review, I will take you through its features and why metro pro from studiopress is one of the best mobile responsive blog theme available to bloggers. 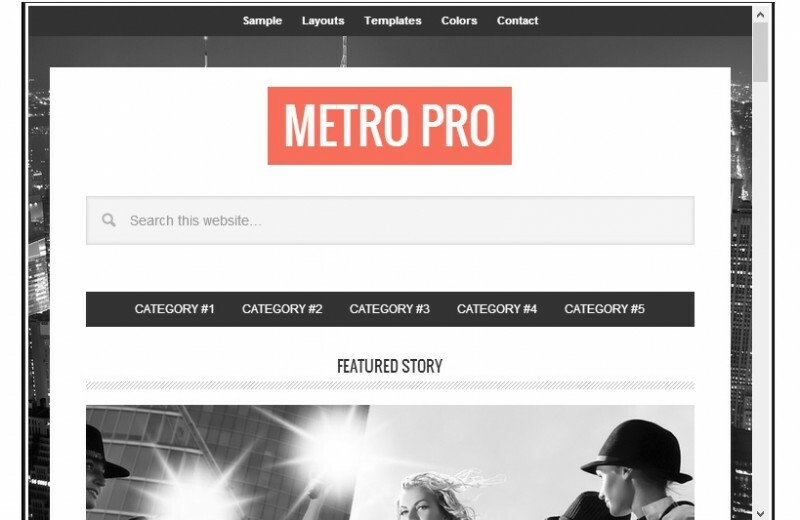 Metro Pro is a studiopress wordpress blog theme. Studiopress themes are based on Genesis Framework. Genesis is one of the best wordpress theme framework. It is used by some of the biggest blogs in world. This is a Metro Pro review and not studiopress review, For detailed Genesis Framework Review & studiopress review, click here. Studiopress themes are Genesis Templates. A studiopress theme is ready to use wordpress blog template which is easy to install and configure. You just have to download the file and upload it under Appearance. 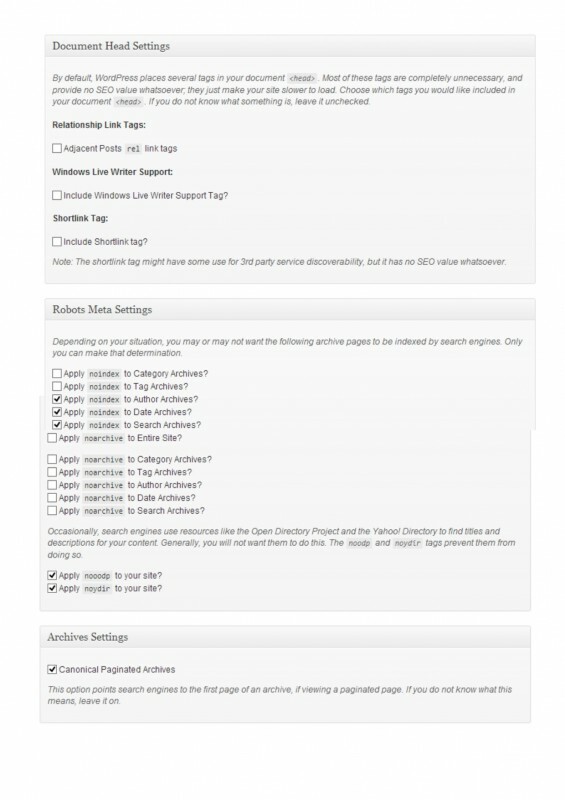 You will find “Appearance” tab in the left hand side menu in your wordpress admin dashboard. 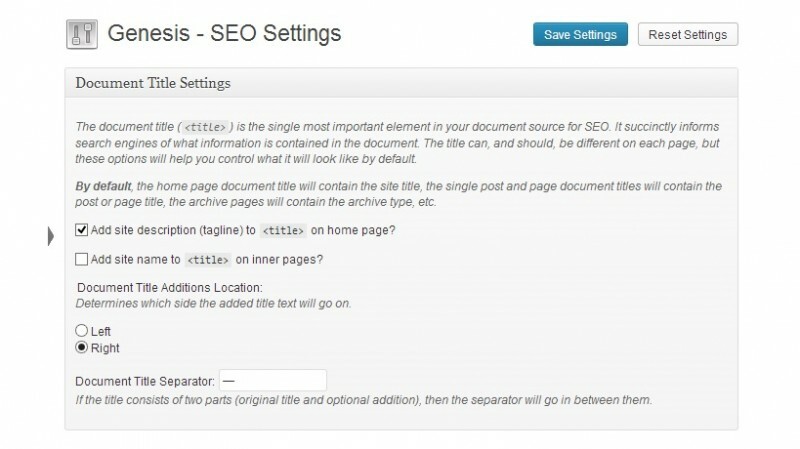 For detailed instructions on how to install studiopress theme and genesis framework, click here. When you purchase studiopress themes, you get genesis framework along with studiopress’s child theme. Metro pro is a child theme which is exceptionally beautiful and can give your blog a professional touch. Metro Pro is mobile responsive, html5 ready and one of the best magazine theme around. As mentioned earlier, Metro Pro is a mobile responsive wordpress theme. It means that Metro Pro can modify itself based on the screen size and resolution of your user’s device. 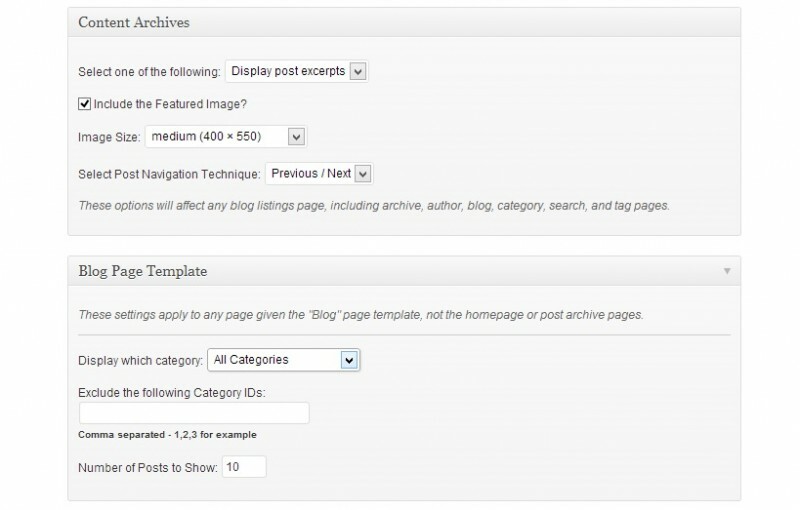 Most of the wordpress templates are not capable of resizing and modifying themselves based on the device. As a result many visitors who visit your blog on mobile devices, see a distorted blog which is really bad for your blog. Your user experience is the most important aspect of your online business which could be affiliate marketing through your blog. In internet marketing, if you don’t have visitors who repeatedly visit your blog then your chances of making money are grim. And worst part, if your blog’s theme is not well coded it will result in slow page load speed and it will result in poor rankings on search engines. Now if your blog is not getting traffic from search engines and whatever traffic is received is not retained due to poor blog design, then you are in big trouble. Metro Pro provide resolution to all of the problems mentioned here. Why Metro Pro from Studiopress? Mobile Responsive Theme-Metro Pro is compatible with devices of all screen sizes. With 1152 pixel, it is a visual delight for your visitors. 5 color styles to offer you full flexibility and a ready to use wordpress theme. 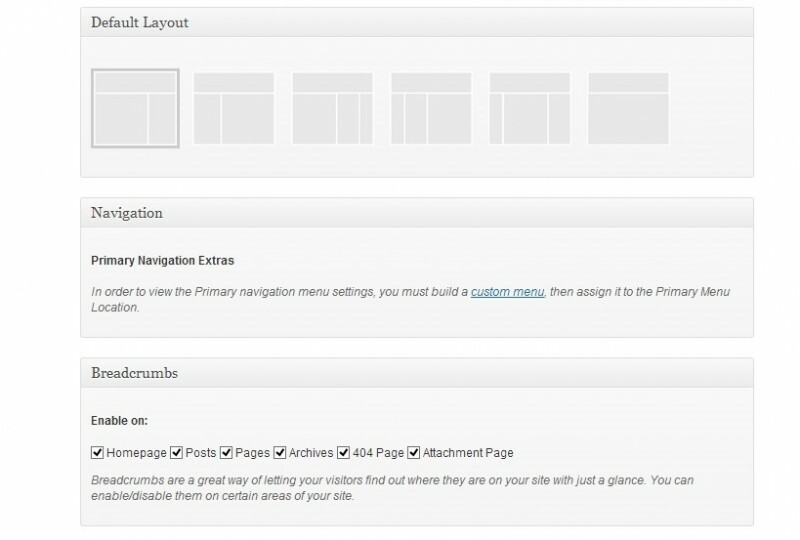 6 layout option to provide you full control on how your content is organized and placed on your blog. 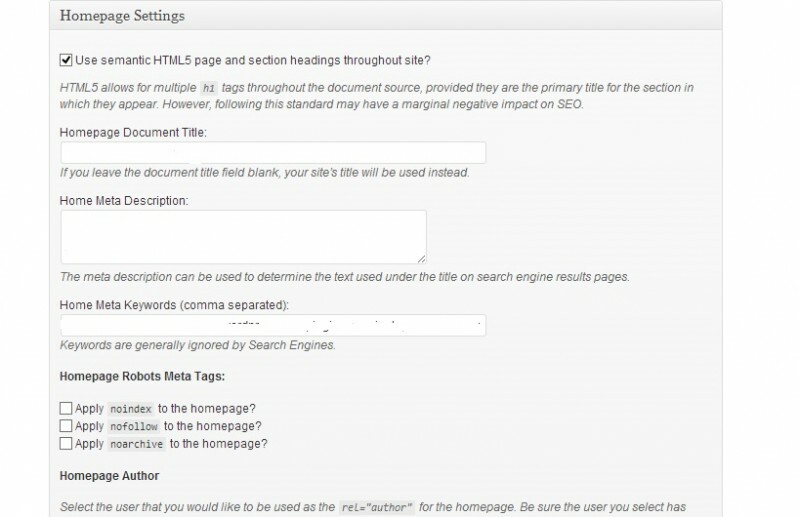 Seo options to set custom title, meta description and keywords for each post on your blog. Seo options for your blog to provide better rankings on search engines like nofollow-noindex along with variety of other options to provide a solid foundation for your blog. Well coded theme to improve your page speed. Tutorials and free plugins to further improve your blog and extend its functionality. StudioPress Forums to help you out with any activity, though you will hardly need it. So if you are looking for a magazine style wordpress theme, Studiopress Metro Pro is undoubtedly best theme for you. I have talked enough about it’s mobile responsiveness, I will just present few images of Metro Pro to explain how it looks on different devices like mobile phone, tablet and laptops. What about your Favorite Magazine styled Mobile Responsive Theme? Magazine style themes are very good for bloggers and as more & more people are using mobile devices to access internet, it is imperative for all forms of online businesses to adopt it. Blogging requires efforts, dedication & strategy. Your blog’s design is an integral part of acquiring and retaining business. Your visitors don’t give a damn about the coding of your theme. They expect a visual treat and if you don’t give it to them then you are not doing justice to them and to yourself. There are not many WordPress Mobile Responsive Themes and whatever little are there, Metro Pro is best of magazine styled & mobile responsive blog theme. You can create a Responsive Site in minutes using it.